Here , fishermen proudly boast their impressive catches. Indeed, the diverse fauna of our region makes it a preferred destination for anglers of all kinds. The hydrographic system has a multitude of lakes and rivers of all sizes including, among others, the majestic lakes Mistassini and Albanel where many prized fishes are captured every season. 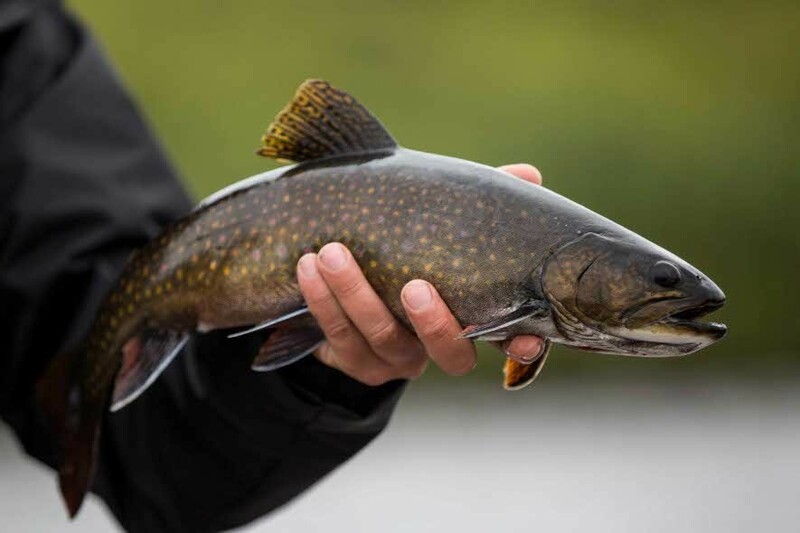 The most coveted species for anglers are walleye, northern pike, brook trout and lake trout. For a stay and a truly memorable fishing adventure, our outfitters are all indicated. 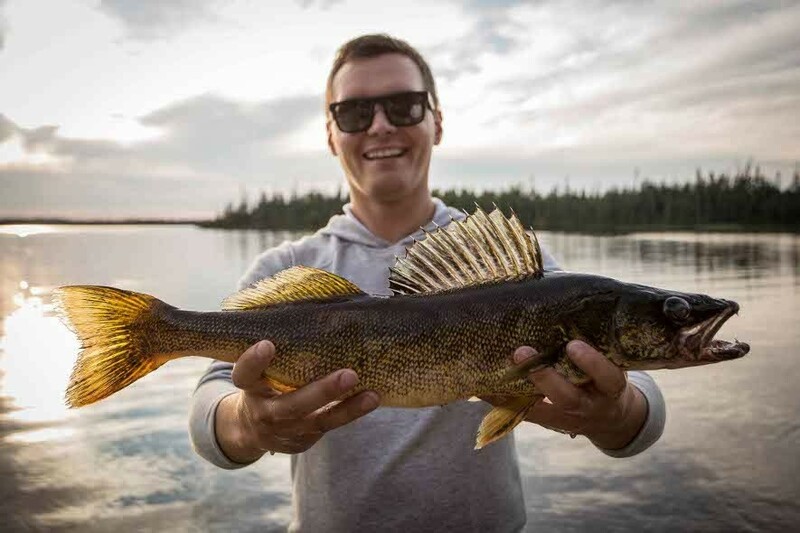 With quality accommodation on the edge of the most majestic lakes and rivers teeming with fish and experienced fishing guides, you have the perfect combination for the fishing trip of your life! Wildlife reserves managed by Nibiischii Corporation provide access to wilderness areas of choice where you can enjoy camping and fishing. 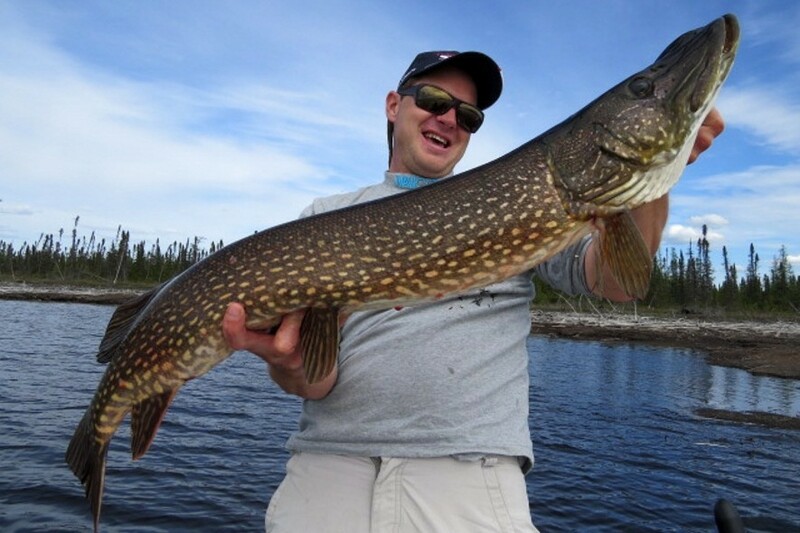 Get access to the most popular lakes such as Lake Mistassini, Waconichi and Albanel! 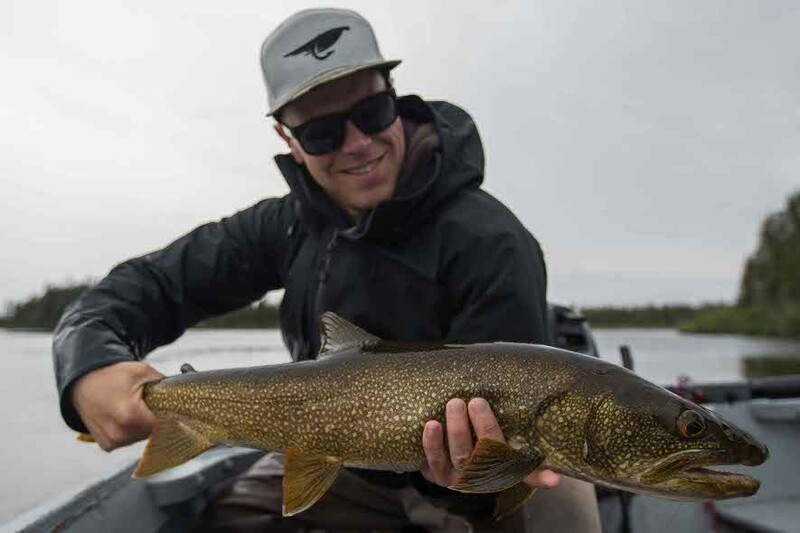 To fish in Northern Quebec, you have to comply with the Act respecting hunting and fishing rights in the James Bay and New Québec territories. This includes to respect catergory I, II and III lands. Category I and II lands are reserved for First Nations use. To hunt and fish, you need to obtain the necessary authorizations from the relevant band council and respect the conditions. Category III lands are as elsewhere in Quebec; hunting and fishing activities are allowed. With one exception! You cannot hunt or trap fur-bearing animals. In addition, some species of fish such as whitefish, are reserved for natives. North of the 52nd parallel, non-residents of Quebec must use the services of an outfitter to hunt and fish. Hunting is also a very popular activity in Eeyou Istchee Baie-James. The wilderness gives a breathtaking look on the boreal forest which slowly becomes the taiga. Whether you are alone or in a group, follow the tracks of your favourite prey: small game, big game, waterfowl or migrating birds. Random draws for hunting big game are held annually. Hunters can enter two types of random draws: 1. To obtain a limited-access hunting license (moose cow) or, 2. To obtain a hunting stay in a wildlife sanctuary. Each draw is subject to specific rules. For more information, please contact SEPAQ at 418 890-6527 or at 1 800 665-6527.